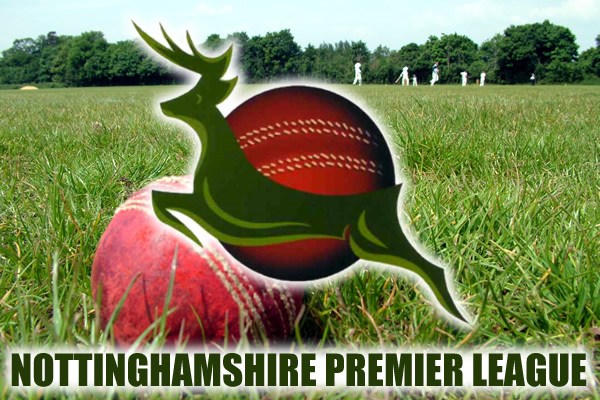 The Owzat Cricket Nottinghamshire Premier League moves into September and its penultimate round of fixtures and it is all change at the top and to the start times as all games will begin at 11:30am. In the first game of the day Attenborough host Kimberley Institute. 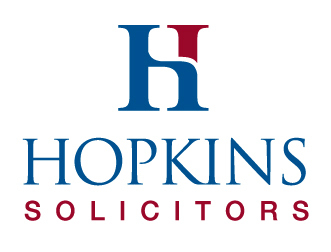 The home side drop one place to 10th after a dramatic batting collapse condemned them to defeat at Radcliffe; they did manage to claim 4pts from the game though and that means they have a 22pts lead over Caythorpe below them. A win here would secure their NPL status. Ben Bhabra is 45 runs away from 500 runs at home. Kimberley’s defeat to Cavaliers & Carrington saw them fall from 1st to 3rd and they are now 6pts behind new leaders Cuckney. Whilst their fate is now out of their hands they’ll be looking to return to winning ways and hope to pounce on any mistakes above them. George Bacon requires 30 for 3,000 NPL runs. At Birchover Park Cavaliers & Carrington welcome Hucknall. That win over Kimberley moved Cavaliers into 2nd place and 3pts behind Cuckney; they’ll also be hoping the new leaders slip up and that they can take advantage of it to move back into top spot. 20pts here is a must. All-rounder Adam Tillcock can make it 500 runs at Birchover with 21 or more. Hucknall come into this game buoyed by their win over Wollaton; the result ended a five match winless run, moved them up one place to 9th and means they need just 8pts from their final two matches to secure their NPL status. They have the opportunity to do the double over the Cavaliers here. Josh Downie and Vinay Landa both have the opportunity to reach 1,000 NPL runs here; they need 32 and 43 respectively. At Caythorpe, Radcliffe-on-Trent are the visitors. Caythorpe’s defeat at Plumtree cast them even further adrift of safety in 11th spot; they are badly in need of a result here to give them any chance of avoiding the drop and retaining their NPL status which they’ve held since 2000. Captain Andy Staszkiewicz needs 27 for 500 runs at home and Tom Hart 37 for 500 NPL runs. Radcliffe’s win over Attenborough secured their NPL status for another year and moved them up once place to 7th and they could even move into the top half if they can find a cure for their travel sickness; they’ve lost their last seven games on the road. Caleb Mierkalns needs 61 runs for 500 at his old stomping ground. At Langwith Road new leaders Cuckney welcome Plumtree. The home side were able to take advantage of Kimberley’s defeat as they beat Farnsfield to record their 6th straight victory and move into pole position; a 7th and they’ll be one step closer to retaining the title. James Hawley needs 24 for 1,500 runs at home. Plumtree returned to winning ways after cruising past Caythorpe’s target and they took a step closer to securing 4th place in the process. Another win here would really help in that regard and most certainly put the cat amongst the pigeons. Graeme White needs 42 runs for 1,500 in the NPL. Next up we have Papplewick & Linby who welcome Farnsfield to Papplewick Hall. Papplewick’s defeat at Mansfield Hosiery Mills saw them slip one place to 8th and they’ll be looking to bounce back and end their home fixtures in style as they look to finish as high as possible; a win could potentially move them up one place. Much like their hosts Farnsfield come into this game with little to play for other than position; their defeat to Cuckney means they remain in 6th place, but they too could rise up one spot with a win. Mat Roberts needs 23 for 1,000 NPL runs and Callum McKenzie 46 for 2,000 league runs. The final game of the day sees Wollaton take on Mansfield Hosiery Mills. The home side remain in 5th place after their loss at Hucknall, but will also be looking to round off their home fixtures in style as their successful return to the NPL comes to a close. They still could reclaim 4th spot, but need Plumtree to slip up. Tim Young needs 48 for 1,000 NPL runs at home and Paul McMahon 2 wickets for 150 at home. The visitors extended their NPL life by another week with that victory over Papplewick; although they are still some 28pts adrift and in need of something special to avoid the drop. That said they could lift themselves off the bottom for the first time in a long time as they are now only 6pts behind Caythorpe.